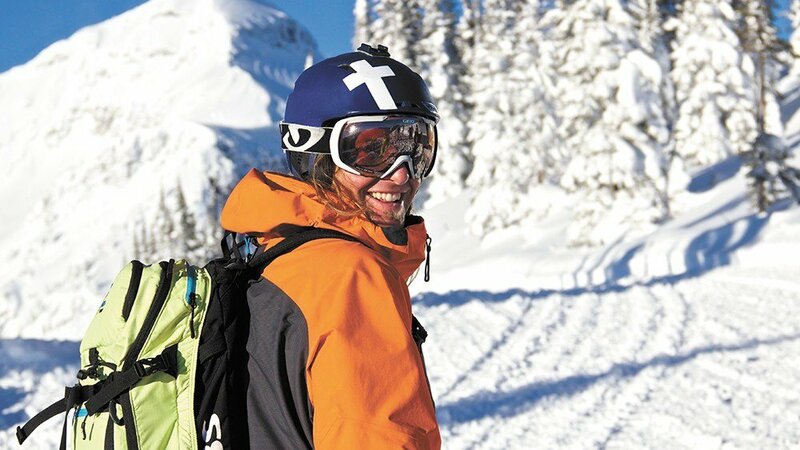 34 year old Dave Treadway passed away as a result of a crevasse fall accident in the mountains of Pemberton. There is little further information available at this time but we will update this article if further details are made public. He is survived his wife and his 3 children (6, 2 and unborn). A gofundme campaign has been started "to support Dave's wife and children in their future life". Follow this link to donate. Dave's project from this past year.